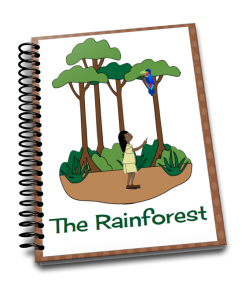 The Best Rainforest Printable Activities are here. 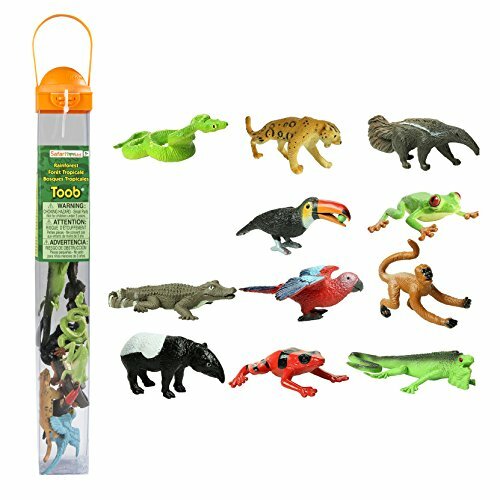 These are perfect for a rainforest theme unit study, a preschool theme week, or just fun learning activities that are ready to go. 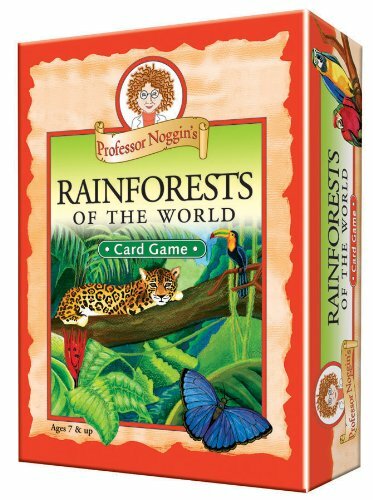 Your kids will learn Rainforest ecology, climate, animals, animal habitats, food chain, and more. 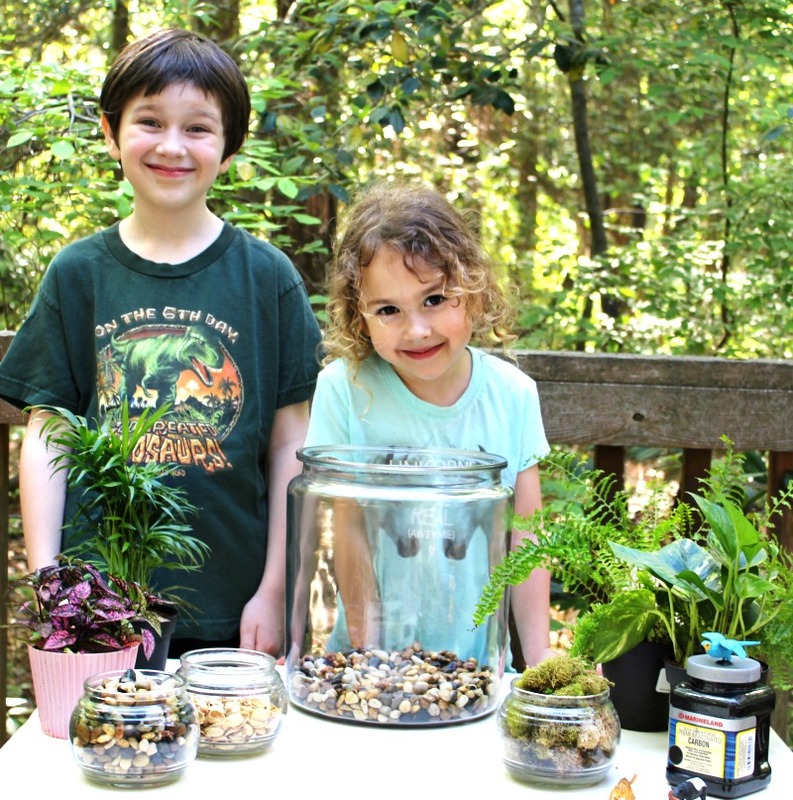 This Rainforest themed unit study is designed for kids in Preschool through Grade 3. It can be completed in one week, or it can be spread out over a longer period of time. 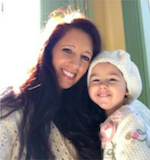 We like to add a few crafts and additional hands-on activities, so we usually spend two weeks on our themes. Pouring over great books and following the excitement from the children. 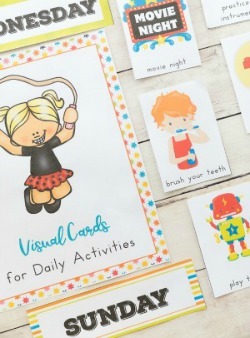 The learning activities in this teaching bundle can be adapted for use with slightly older and slightly younger children. It’s filled with 30 pages of great information and activities. 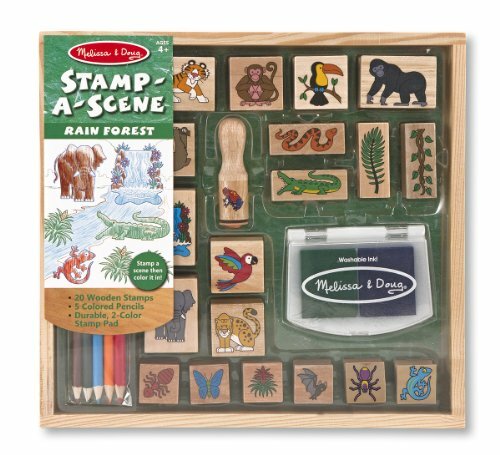 We will share several hands-on activities that go with these awesome rainforest printable activities pack. 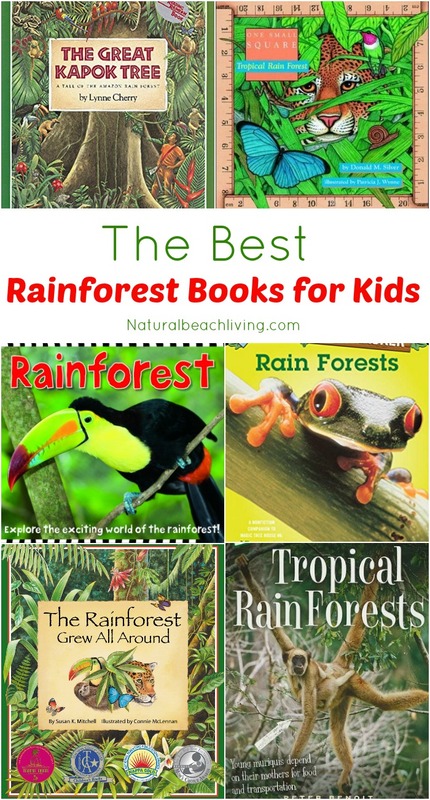 You will get a book list for great rainforest books for kids. This way you can reserve books from your library or order a couple favorites from Amazon. 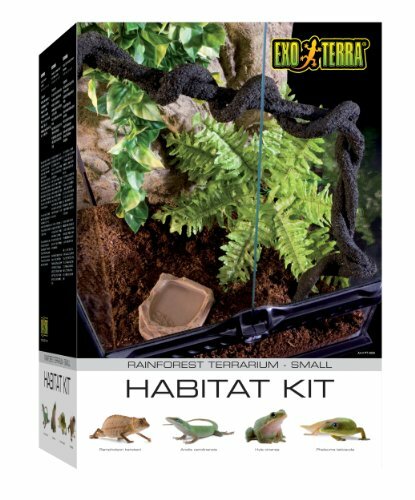 Introduce your children and students to the rainforest through ecology, animals, tropical plants and much more. Do You have a favorite theme that you would love a unit study or hands-on activity bundle for? We would love to hear about it. Feel free to leave a comment below or sign up for our weekly newsletter for updates on new units coming out. 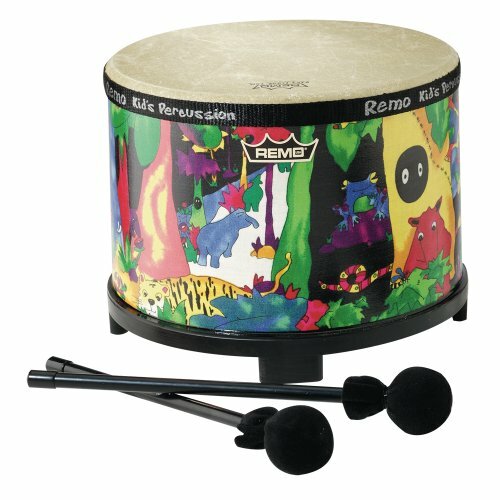 learn & teach about the Rainforest! 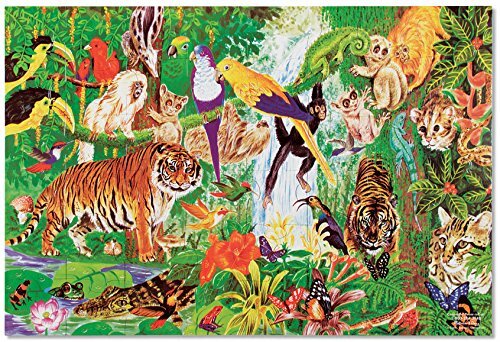 This themed unit study teaches all about the rainforest, rainforest animals, the layers of the rainforest, food chain and more. Packed with 30 pages of learning activities, this rainforest study is perfect for your children or students.